The edge is rather wonky on that panel, but not to worry as it will be hidden in the seam. I am knitting the Building in Color afghan, and when I do the BF stitch in three colors, the edge that doesn’t have the color pickup (when I look at it from the RS, this is the left edge) the edge becomes wobbly or bowed out between BF rows. As a result, the left edge is actually longer than the right edge, since the right edge is kept in control by the picking up of new colors every third row. Hmm…Are you dropping the stitch on the left hand needle after gathering all the strands together? My pattern calls for the butterfly stitch. The gathering stitch is made on the pearl side. Seems like I am picking up an extra stitch inside the butterfly. What am I doing wrong? Thank you some much I finally can do the hat I have been wanting to do!!! You are absolutely correct in your pattern for the butterfly stitch. This stitch is found in my sock pattern, Fluttered. 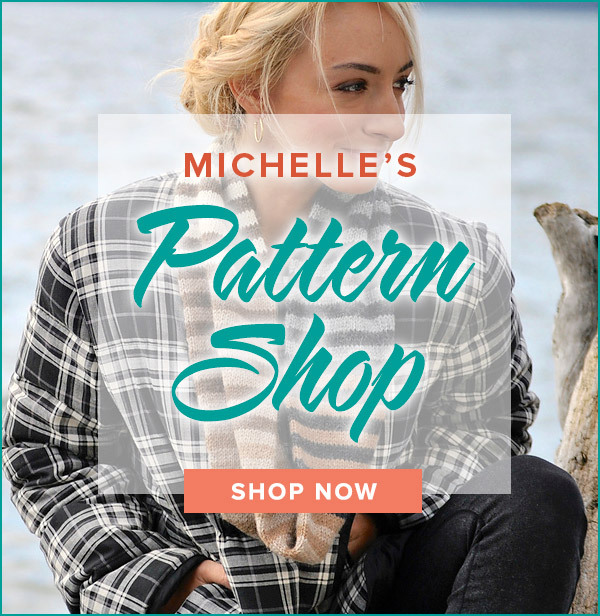 This pattern is a FREE pattern in my Pattern Store. Hi, this is a nice video. Does this pattern you are showing here have rows of straight knitting in between the floats? You don’t mention if you are slipping each row or knitting between. When I do this, I knit a round between each float, making it 6 rows per butterfly. So it’s first row, slip 5; next row, knit; next row slip 5, next row knit, next row, slip 5; next row knit; next row gather the slipped stitches and make the butterfly. Thanks! I’m actually working on one right now! It would be simple enough to substitute the butterfly stitch for an area of stockinette. I would love to hear from you if you are able to make a go of it! 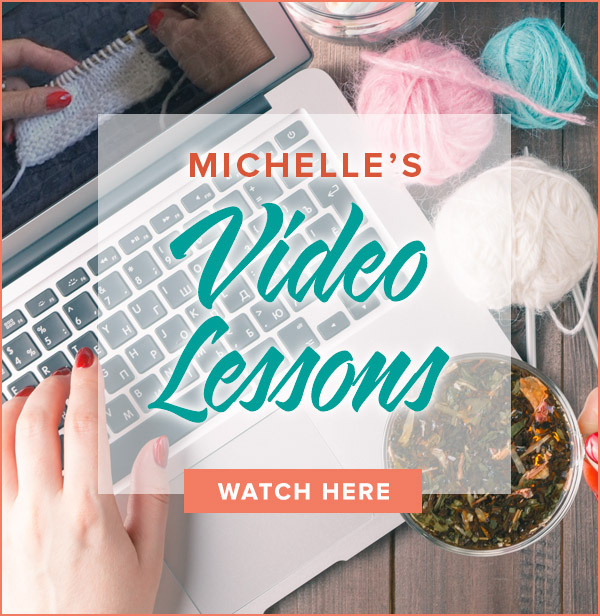 Do you know of any patterns for afghans using the butterfly stitch? Will this be the stitch on KAL sock #6?